In a landmark decision that could have a dramatic impact on the lives of millions of Americans, the American Medical Association voted Tuesday to officially recognize obesity as a disease, drawing a clear distinction between what has long been regarded as a consequence of lifestyle and a medical illness. "Recognizing obesity as a disease will help change the way the medical community tackles this complex issue that affects approximately one in three Americans," Dr. Patrice Harris of the AMA said in a statement. "The AMA is committed to improving health outcomes and is working to reduce the incidence of cardiovascular disease and Type 2 diabetes, which are often linked to obesity." "We felt it's time to take a stance and say we're going to identify this as a disease," echoed Dr. Douglas Martin, chairman of the AMA public health committee that referred the resolution for vote, in an interview with MedPage Today. "We think that's going to send a message not only to the public but to the physician community that we really need to make it a priority and put it in our cross hairs." 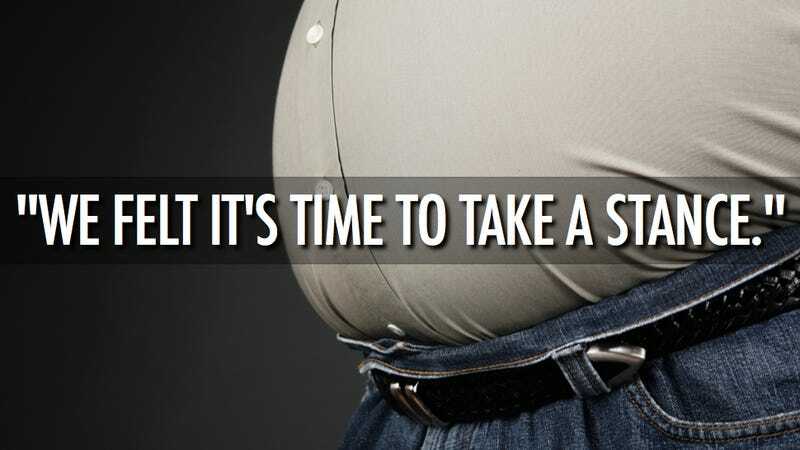 One reason in favor, [the AMA House of Delegates] said, was that it would reduce the stigma of obesity that stems from the widespread perception that it is simply the result of eating too much or exercising too little. Some doctors say that people do not have full control over their weight. ...it is unclear that recognizing obesity as a disease, as opposed to a 'condition' or 'disorder,' will result in improved health outcomes. The disease label is likely to improve health outcomes for some individuals, but may worsen outcomes for others." Whether the measure will do more to address the Nation's obesity problem or further stigmatize those deemed overweight – or both – remains to be seen.